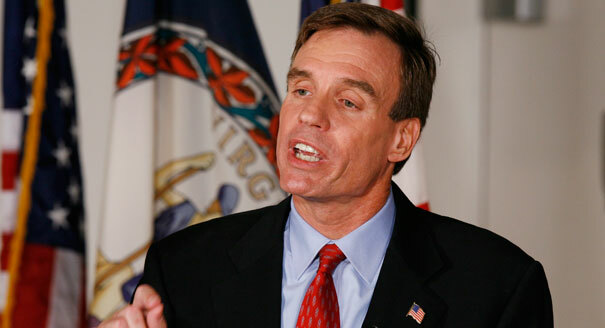 US Senate Intelligence Committee member, Mark Warner said that Pakistan and India should hold a discussion on Kashmir issue which remained a bone of contention between the two countries since 1947, while talking to the media. He further said that the United Nations and the United States would support dialogue on Kashmir between Pakistan-India as both Pakistan and the US have many things in common. Both the countries want peace in Afghanistan. Warner said that Pakistan is a nuclear state and the security of nuclear assets is the responsibility of Pakistan.